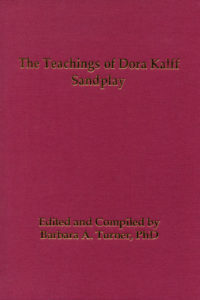 The Teachings of Dora Kalff, is a beautiful, cloth-bound volume, constructed from the Editor’s notes and sketches done while studying with Dora Kalff. Although not a replication of Mrs. Kalff’s work, the material shares the primary principles of the teachings of this remarkable founder of Jungian Sandplay therapy. 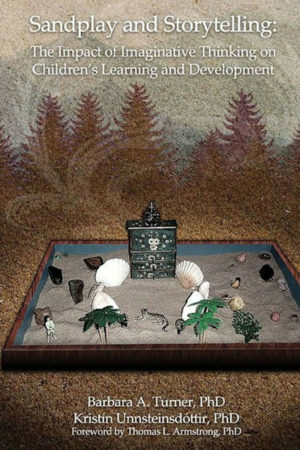 Now considered the core classic training manual and reference source in Jungian Sandplay Therapy, The Handbook of Sandplay Therapy, remains the most-read book in the field. The Handbook is now translated into Italian, Russian, Chinese and Korean and is among the top 150 bestselling books in Amazon.com’s counseling psychotherapy and psychology reference books. 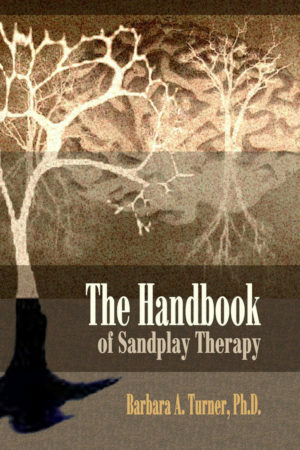 Clear and detailed, The Handbook of Sandplay Therapy, is a must read for all clinicians interested in Sandplay work. Sandplay and Storytelling, chronicles the results of Dr. Unnsteinsdóttir’s research study that measured the behavioral, self-esteem, and educational effects of having grammar school children do Sandplay and storytelling over the course of the school year. The results indicated a marked reduction of presenting symptoms and a substantial rise in IQ scores for the majority of the participants. The authors advocate for the inclusion of imaginative and creative play modalities as part of regular curricula to enhance student well-being and learning.